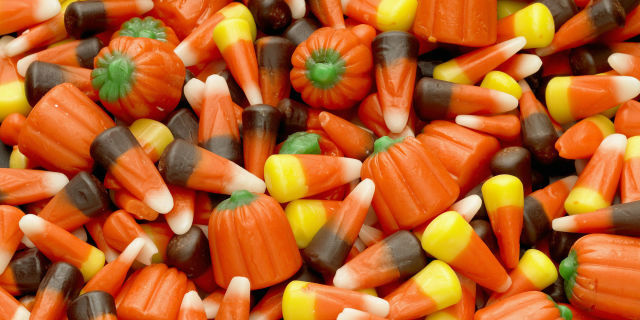 Easily one of the best parts of childhood was trick-or-treating –– don’t even lie, collegiettes, you miss it too. 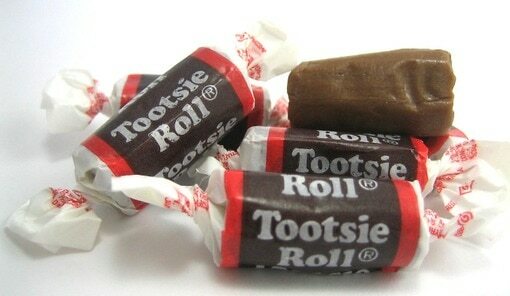 Few things were better than getting home, dumping your sac of candy on the floor and sorting through it (a.k.a. eating more than half of it right then and there). 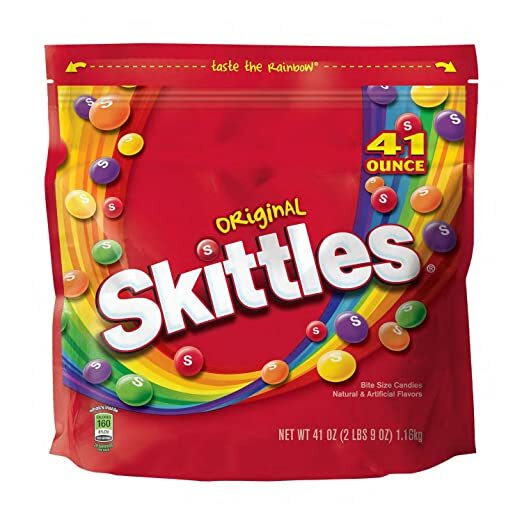 Because we've all poured a full box of these colorful blocks down our throat at some point or another. Let's face it –– we'll never get rid of these little, addictive pieces of chocolate. Who says that's a bad thing? You're so basic, but we love you all the same. 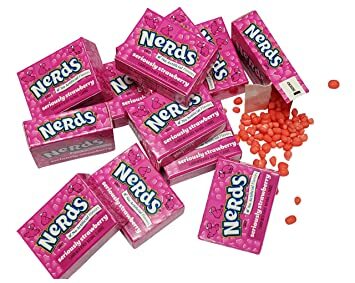 Are we going to shove these down our throat in one bite? Are we going to whip you with it? You will never know. This old-school favorite has perfected the chocolate-to-crisp ratio, and we'll probably never get over it. Nothing is more exciting than opening your two-pack of these bad boys. WTF, did we seriously get two yellow??? What can we say? They're the classic. Need we say more? These are basically Halloween royalty. 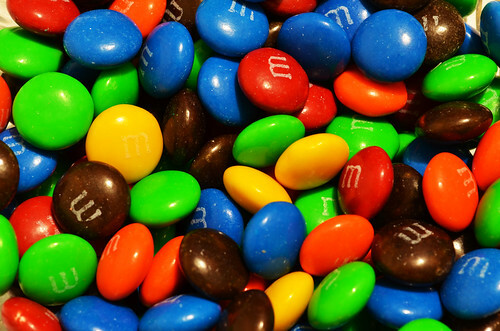 There is no limit on how many of these we can eat in one sitting. No explanation needed –– we're all addicted to both. We'll probably be tasting the rainbow until the day we die, and we're very happy about it! 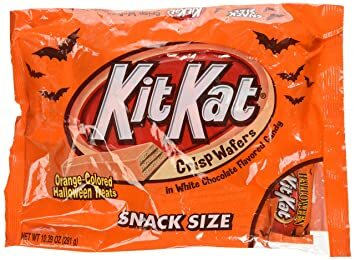 There is an odd satisfaction that comes with snapping apart two Kit Kat bars –– oh my god, are they orange?! 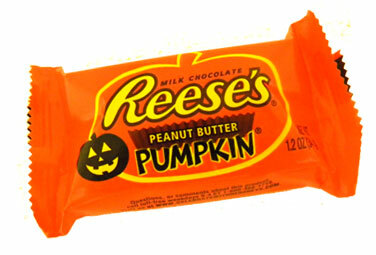 REESE'S ARE THE BEST, MOST VERSATILE CANDY EVER TO EXIST AND NOTHING ANYONE SAYS WILL CHANGE THAT. EVER. POINT BLANK. PERIOD. Ugh, Halloween truly is the sh*t–– can we go back to elementary school?